Beauty comes from nature, advanced technology from people. 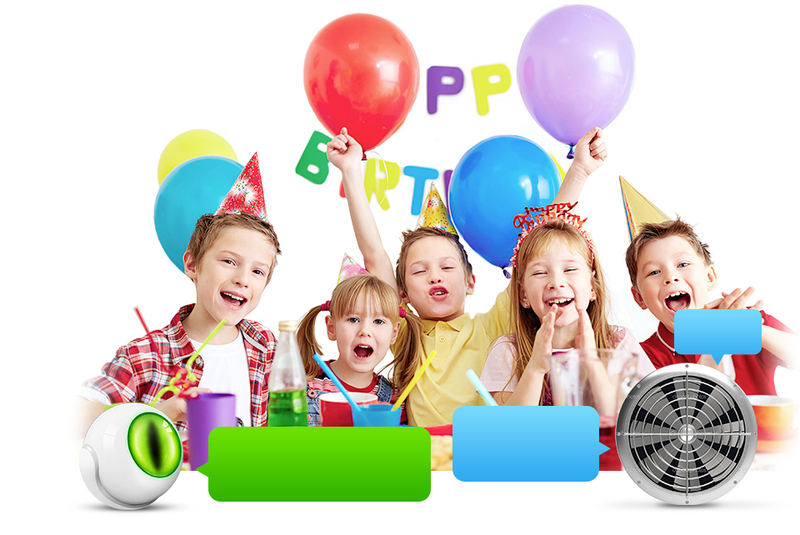 FIBARO extracts the essence of both and creates perfection. 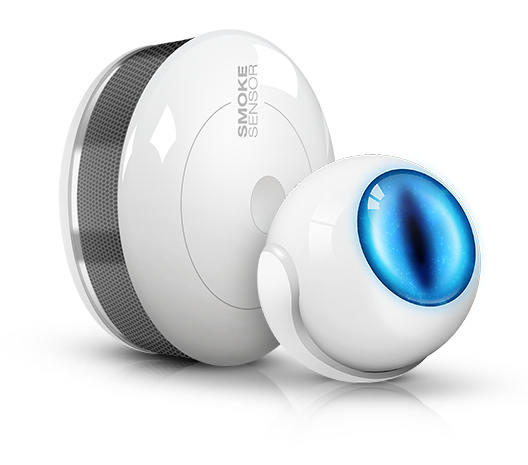 In conjunction with the immutable laws of architecture and the latest technology, the FIBARO Motion Sensor was created – your eye on the home. 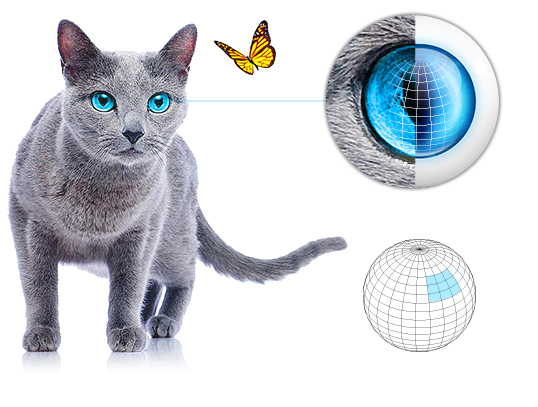 Inspired by the beliefs of the ancient Egyptians, we have designed the world's smallest, wireless motion sensor and shaped it like a cat's eye. For centuries the cat symbolized a guardian of people and the home. Additionally, it is known as a predator with excellent eyesight, above average hearing and exceptional vigilance. The FIBARO Motion Sensor is as sharp as a cat's eye; it sees wider and farther so it can notice what you are unable to see. It has a wide field of view, long range and is incredibly vigilant. Not only will it make your life more comfortable, but it will also make you feel safer. In taking up the challenge of innovation, we have developed an intelligent work of art that combines four useful functions to give you MORE. This tiny device, apart from detecting movement, measures the current ambient temperature, intensity of light and vibrations thanks to its built-in accelerometer. 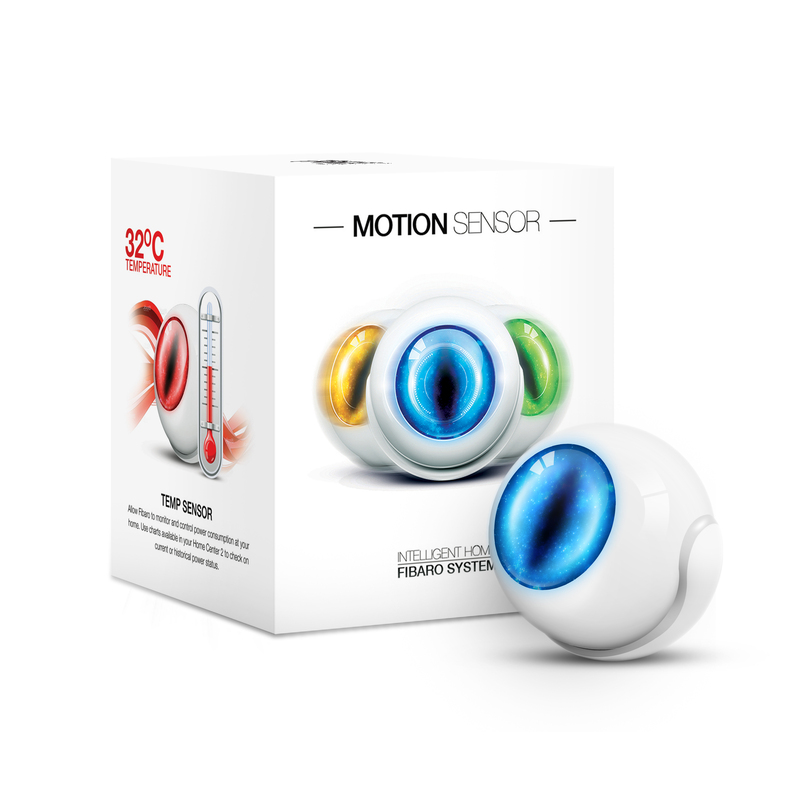 The FIBARO Motion Sensor expands the comfort of your reality. 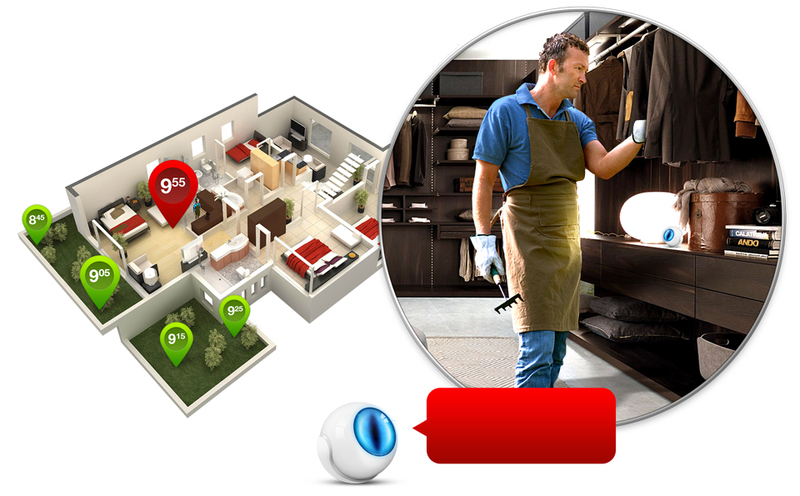 Create custom scenarios, so you can forget about nasty situations and enjoy the luxury of safety - its watchful eye will detect any intrusion or attempted sabotage, fire or other threats. 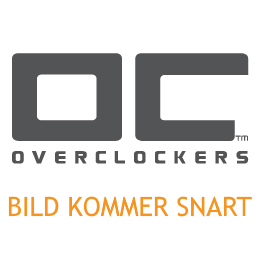 Now you know and see more! The FIBARO Motion Sensor's ability to analyse your habits allows the system to take certain actions automatically for your comfort and savings. 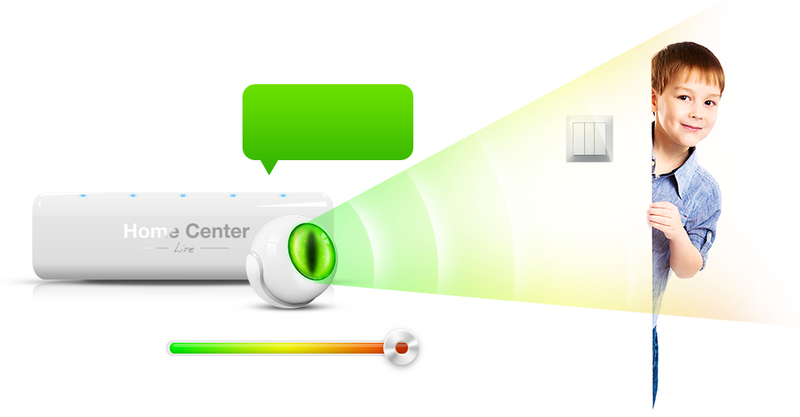 You can connect two controllers operating within one FIBARO System to manage your home, based on the information collected by the controller installed in your office. As long as the Motion Sensor installed in your office recognises you are still there, the controller installed in your house reduces the heating temperature until you return. Did you leave the iron or lights on when leaving in a hurry? Forgot to arm the alarm? No worries! 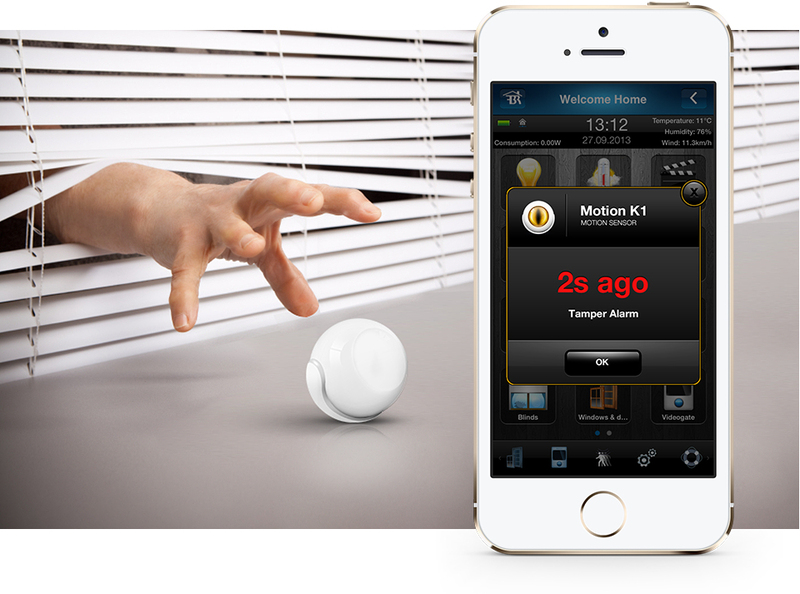 The FIBARO Motion Sensor will detect the lack of motion in the house and inform the Home Center about it. Then the pre-programmed scenario will notify you, or automatically arm the alarm, close the windows, turn off the lights and all unnecessary devices, and lower the heating temperature. The FIBARO Motion Sensor works perfectly in any situation and provides you with endless possibilities when integrated with other devices. In the evening it will tell the system to turn the lights on immediately after the motion is detected. 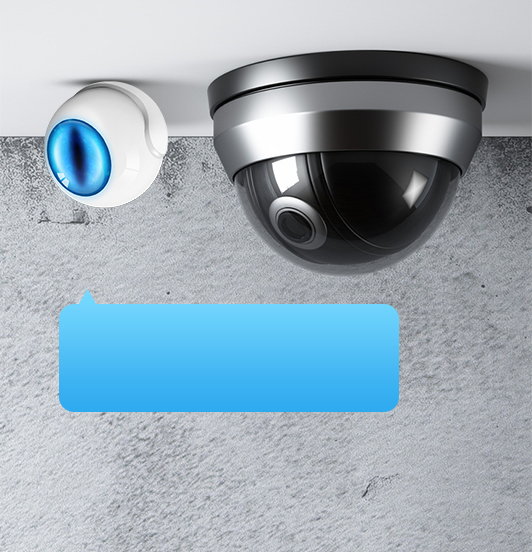 Consequently a camera will be able to transmit clear image to your mobile phone. 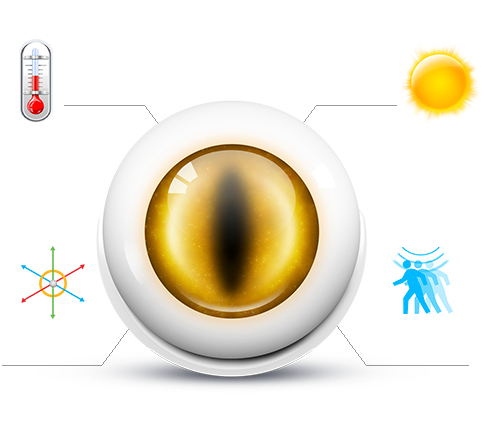 You can relax, FIBARO System will guard your home.